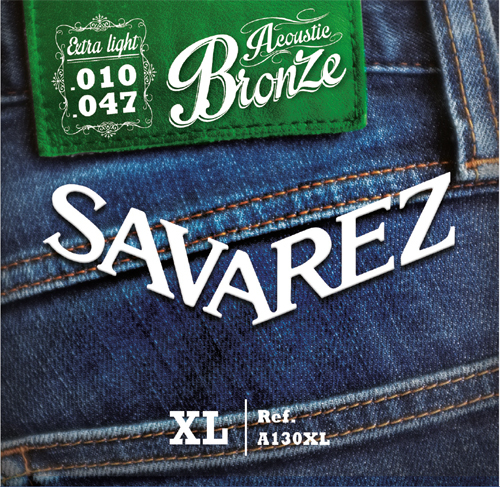 The brighter tone of bronze highlights this extra light acoustic set from Savarez. Other features include excellent intonation, long life, and great feeling and touch. Special packaging provides anti-oxidation protection to ensure the strings stay fresh.